Claim your free 21-day trial today to shed weight with NatureThin™ - a smarter way to lose weight. America has a problem with weight. Today, the average American weighs 15 more pounds than they did in 1990. This isn’t a choice though. It’s not our fault. The culprit in this culinary catastrophe is sugar. Sugar is snuck into everything we eat, from salad dressing to beef jerky, and it has a real effect on people’s health. Serious dangers come with an unhealthy weight — dangers like increased blood pressure, risk of stroke, and heart conditions. * At AlternaScript, we wanted to give people a choice. That’s why we created NatureThin. Unfortunately, most products for weight loss don’t actually seem to work. Believe me, we launched a year long search for effective weight loss ingredients and found almost nothing. Even researchers who worked on developing a common weight loss ingredient said that it only burns about 1 pound of fat every 6 months. That’s just not good enough. So we set out to find our own weight loss solution. We investigated labs across the country until we found ingredients that really can help people lose weight. By starting with over 200 botanicals and injecting them into human fat cells, we were able to see exactly how they’d work in the human body. From there, we were able to isolate three botanicals that both prevent fat from building up in your body and reduce the fat that already exists. By fighting fat on both fronts, NatureThin’s ingredients can help make health and weight loss easier than ever. 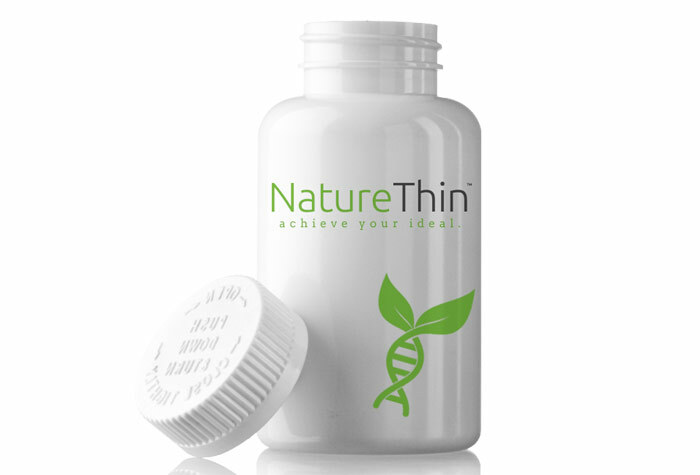 Claim your Free trial of NatureThin here. The science backs it up. In a 16-week long study, participants ate a 2000 calorie diet and went on a 30-minute walk five days a week. Walking is a great way to lose weight, so is maintaining a healthy diet, but they aren’t always enough on their own. The participants who took the ingredients in NatureThin lost 3x as much weight as those who took a placebo. But that’s not all. We met with dietitians, nutritionists, and molecular biologists to figure out what people need in a weight loss product. We found that, when dieting, people miss out on some critical nutrients and vitamins (like vitamins D and B12). NatureThin contains key vitamins to make sure that your body has everything it needs. NatureThin is now available for you and anyone else who needs it. Take charge of your body. Order your free trial today and take the first step toward achieving your ideal. *Disclaimer: NatureThin is not intended to treat, cure, or prevent, increased blood pressure, stroke, or heart conditions. These are health risks that come with being overweight.